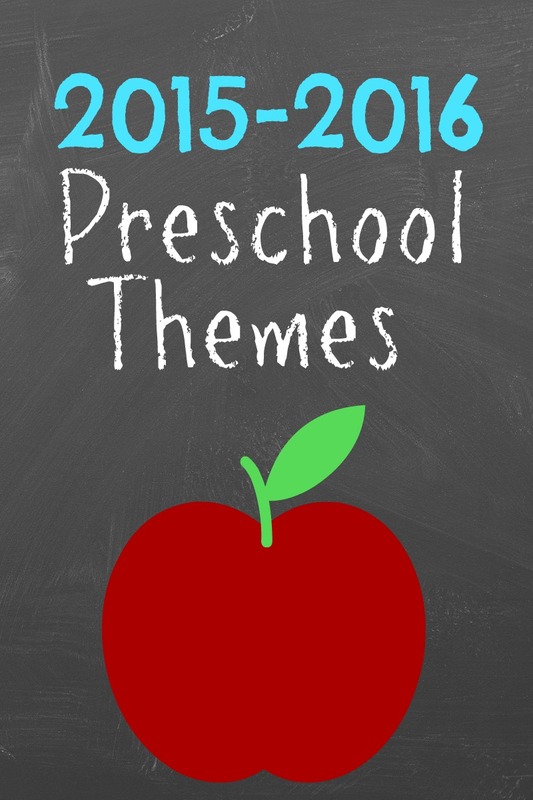 I have been working on planning preschool themes for the next year. 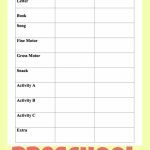 Thankfully using my preschool theme planning sheet has really helped me effectively plan. 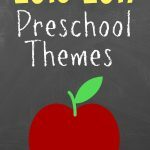 Here is a look at the preschool themes we will be covering each week next year. Feel free to download a copy of these weekly themes by clicking the text below. Enjoy! Visit Julie Anne@More Excellent Me’s profile on Pinterest. Ours is pretty similar, except we are subbing some local traditional holidays (Expats in Hong Kong) for Western celebrations. I love the idea of doing a musician week… I’ll have to work that into our spring semester! Love this list! Thanks for sharing, just curious how you keep all the activities/games/crafts materials organized? Do you use bins? Binders? Sorry to ignore your question I must have missed it during our move. I have file folders for each topic that I add to through out the year. I also have boards on Pinterest to store ideas. To organize the materials I have a 10 drawer rolling cart. Each drawer is label by activity. 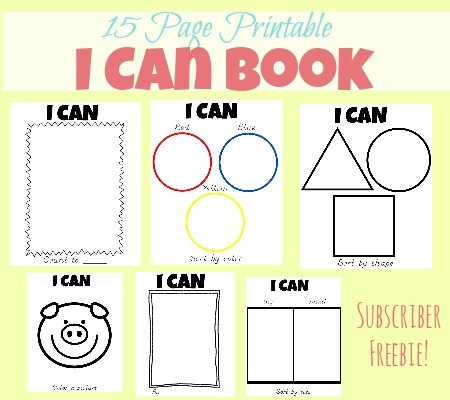 For example : circle time, books, fine motor, gross motor, ext. So the day of I just put the materials I will need for each activity in their drawer and when its time I just pull them out and they are ready to go. Hope this helps! DO you have it for the rest of 2016? I take a break in the summer so I didn’t plan for June or July. I’ll post a new plan for the 2016-2017 school year (Augusts to May) this summer. Forests, summer, 4th of July, zoo, islands, fish, and travel are some fun summer themes I’ve used in the past. 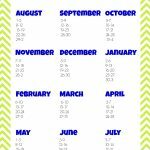 I hope you can find some fun ideas for your kiddos to enjoy! This is a very goood guidline for me who has just started a kindergaten. Hope to get more ideas. I hope you find some of the ideas useful too. Good luck with your kindergarten! I’ve just started a small play school. ..just 5 kids. Your annual planner’s very interesting! Thanks! Looking to more ideas!! Good luck with your play school! I’m so glad to hear you’ve been able to find some useful ideas. Thanks for stopping by!